Our certified master feline groomer has be expertly trained to provide grooming services specifically tailored to the needs of cats. After a relaxing spa session at Cats Only, your cat will look like a show cat. Worried about the trouble your feline friend might find while you are out for the day? Bring your cat to Cats Only for a refreshing day of lounging, playing, napping, and affection with our daycare services. Allow the friendly, cat-loving staff of Cats Only to expertly care for your cat while you are away. 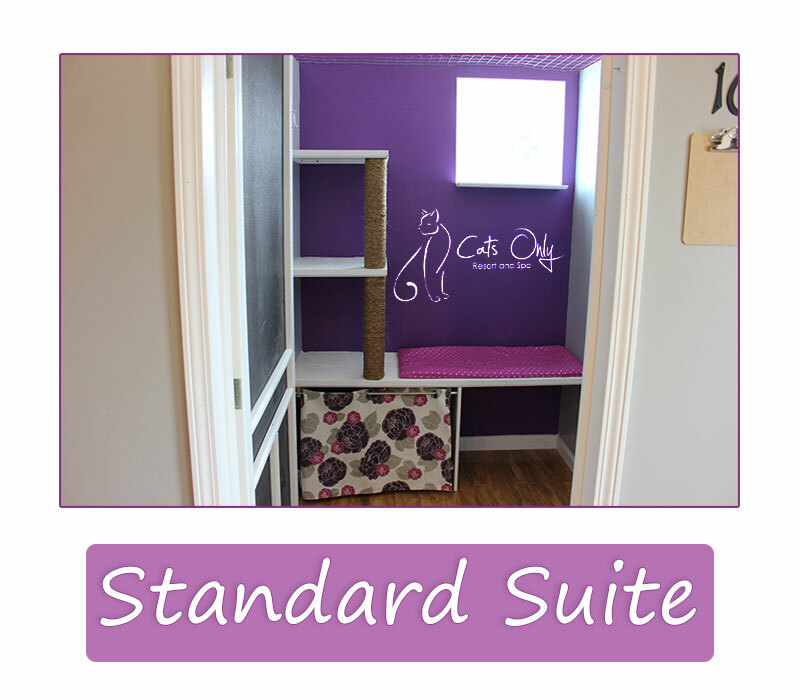 Our facility features roomy individual suites, no loud dogs, and all of the attention and love your cat deserves. A vacation for your feline friend, with no stressful noise or dogs! Our boarding accommodations and facility are also unsurpassed. 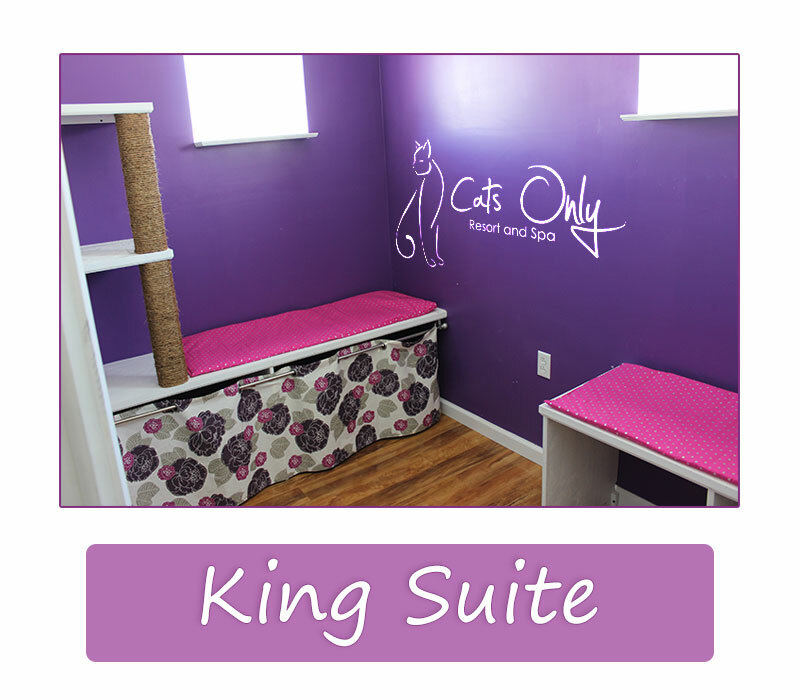 Cats Only is a new concept in cat boarding and was specifically designed with your cat's unique needs in mind. 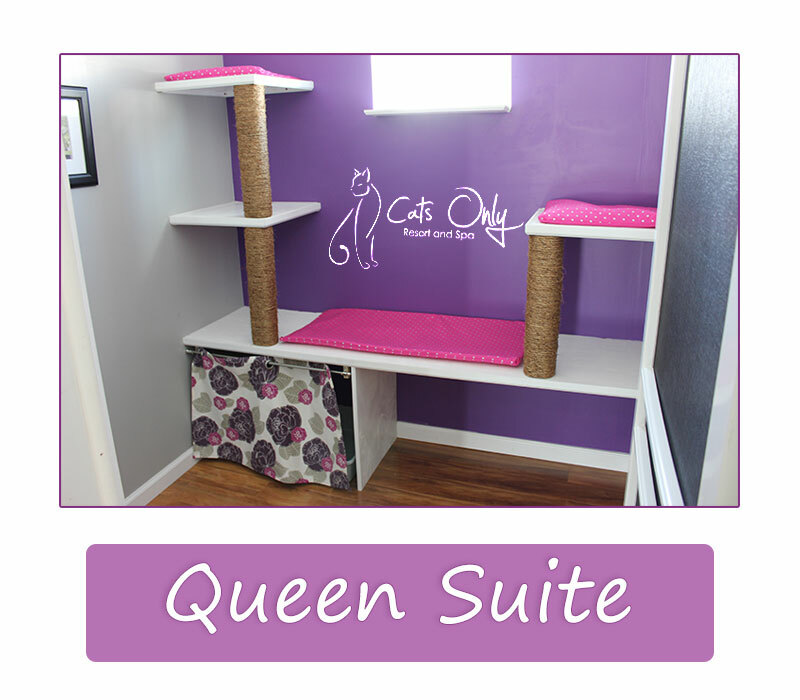 We provide quiet, luxurious, and spacious cage-free rooms fit for the finest of felines. Our promise: Give your cat the absolute best care with plenty of individual, loving attention while you're away. Dropped off our male cat. The place is spotless. Front office smelled nicely. Could not tell they had cats there. Ladies were very nice in the office. Set our boy up with his own suite. Toys, food, water, and nice little litterbox hidden by a curtain. Just a really nice set up just for cats. Any cat only knows that if you take a cat to a kennel that also has dogs, cats can get really stressed out. This place seems ideal. I hope to update this review with more positive interaction when we get back from our trip. So far, this place is A++ in my book. Love the size of the rooms and the screen so that the cats have a view out of the room. Love the window and the tree. Will be using again. Awesome service, clean location. Couldn't get much better. Cats Only prides itself on being a new concept in professional cat boarding, daycare, and grooming services. 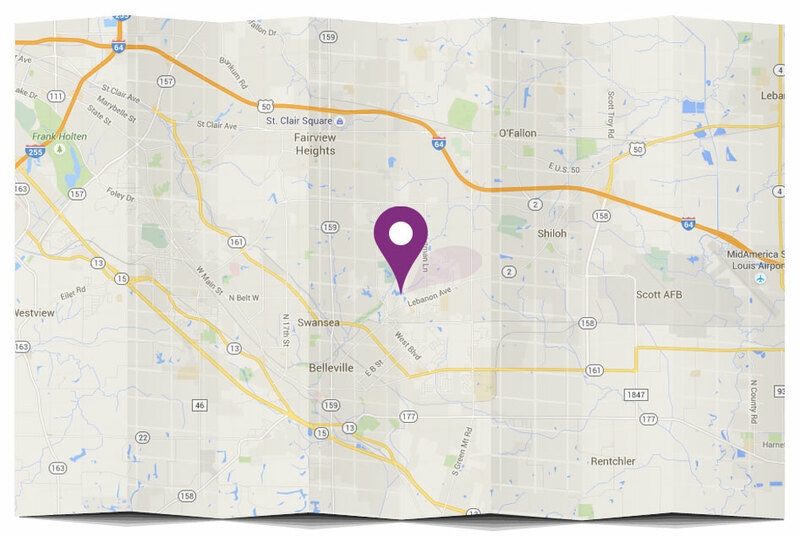 Our facility is located in Shiloh IL, serving the Metro East in Illinois and parts of the St Louis metropolitan area in Missouri. Cats Only provides a cage-free, dog-free environment where cats can relax. We realize every cat is unique; our mission is to provide each cat with the individualized care and attention needed. 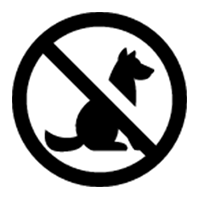 1 Free Night or $10 off grooming when you subscribe to receive specials on boarding and grooming. Offer is valid for 1 free night with a minimum 5 nights stay or $10 off a grooming package of your choice.